Panda Express feeds 88 Dance Marathon programs! 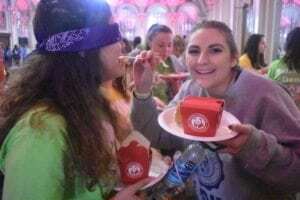 Students at Pitt Dance Marathon enjoy Panda Express at their event. In 2017, Pitt Dance Marathon had 1,000 participants and raised over $200,000 for Children’s Hospital of Pittsburgh. 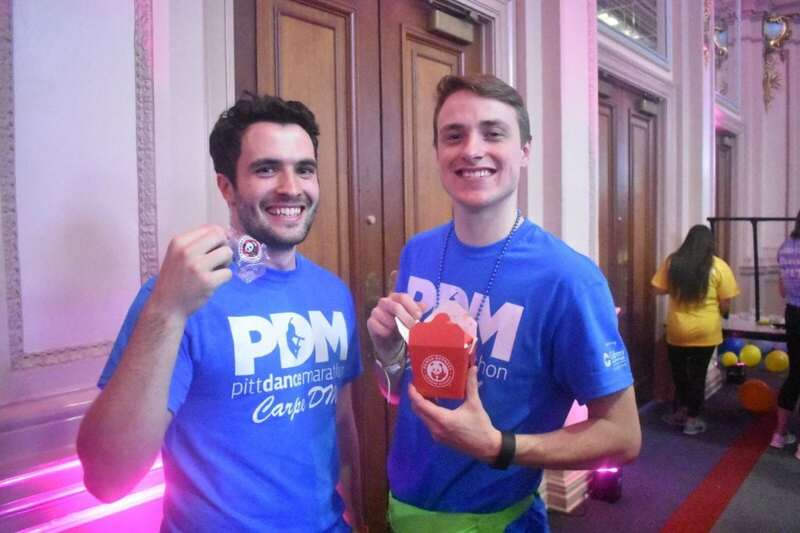 From October 2016 to April 2017, Panda Express locations across the United States have donated food to 88 Dance Marathon programs—keeping students on their feet and well-fed to continue fundraising for their local Children’s Miracle Network Hospital. In total, these in-kind contributions added up to more than $480,000 to ensure 48,110 Dance Marathon participants can do all they can for the kids. To read about the impact Panda Express has had on Miracle Network Dance Marathon participants and student leaders at their Dance Marathon, visit the hashtags #PandaCares and #PandaExpress. 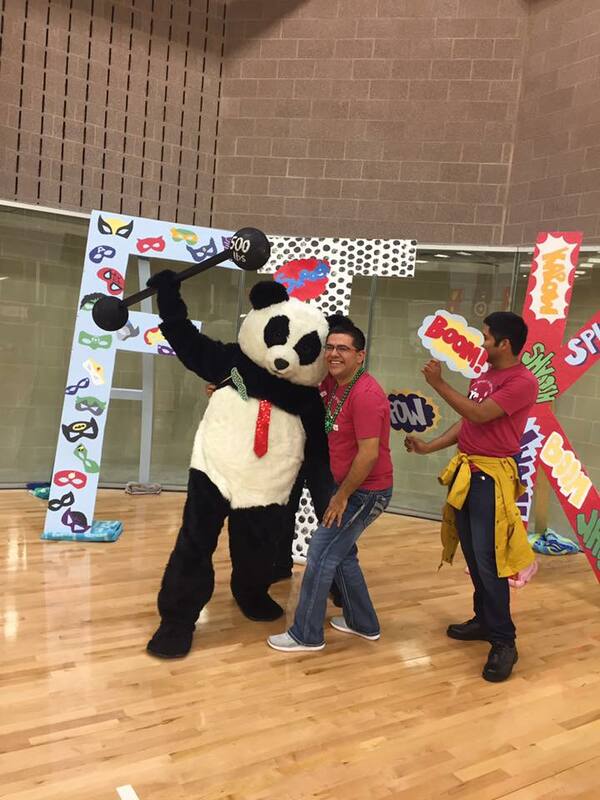 The Panda Express panda is often in attendance at Dance Marathon events. Here, the panda poses with students at Eaglethon at the University of North Texas. Thanks to Panda Express and their Panda Cares program, fundraising for Children’s Miracle Network Hospitals in 2016 increased by over 115% to raise $10.6 million. Since partnering with CMN Hospitals in 2007, Panda Restaurant Group has raised $21.9 million for kids in their local communities. Previous post: Meet the 2017 Speedway Miracle Kids!